I can come to you & offer treatments of 15 & 25 minutes (or any duration up to 45 minutes as required), at your office or workplace with a choice of preferential rates to suit you. I am happy to work as an on site massage therapist in residential care homes, hospices & warden-controlled or sheltered accommodation. I am familiar with working with the elderly, & any treatment would be gentle, & adapted to bear in mind each client’s individual health & condition. I work in an Osteopathy & Physiotherapy Clinic so have a wide range of experience with many conditions. There is a choice of therapies available to both male & female clients, the most popular being arms & hands or legs & feet massage, as this can be done in the comfort of their own chair if necessary, with the minimum of disruption & is a very gentle & caring treatment. 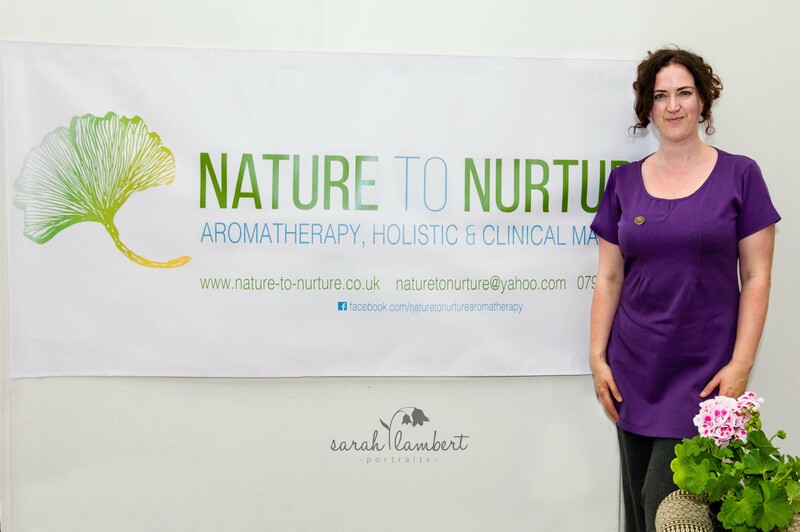 I am a fully-trained aromatherapist & this can also be used to great effect in blends or a diffuser, particularly to assist with memory & emotional conditions as well as physical. 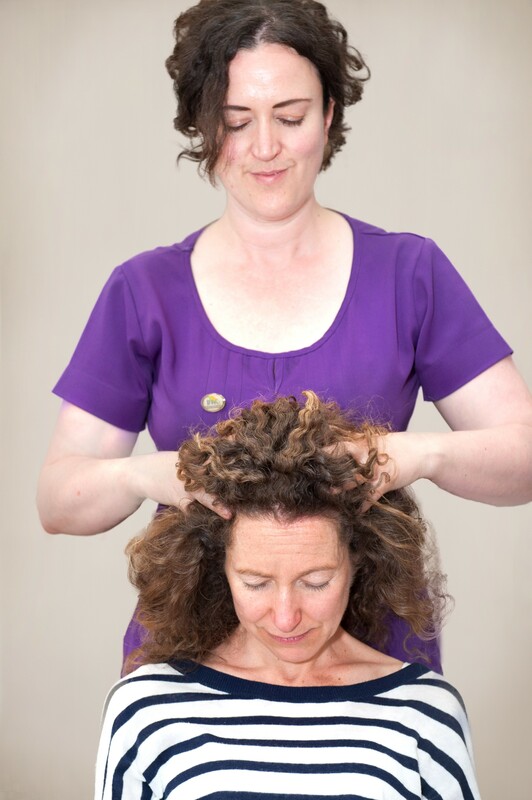 I am happy to offer regular treatment days or pamper events to provide nurture & care. Many homes are now making these treatments a regular addition to their activities programme. There is a choice of pricing options, depending on whether the treatment is being centrally funded, or the residents are paying for themselves individually. Please contact me to discuss. For your peace of mind, I have Public Liability Insurance & Professional Indemnity Insurance with Balens Ltd. & am fully CRB-checked. 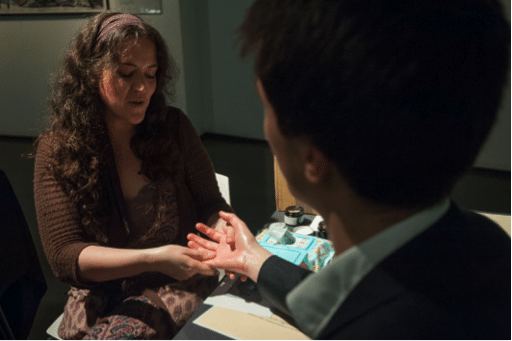 I am also a member of the IFPA (International Federation for Professional Aromatherapists). As well as my private business I currently work in a clinic environment treating NHS & Private patients as well as helping at charity & hospice events.